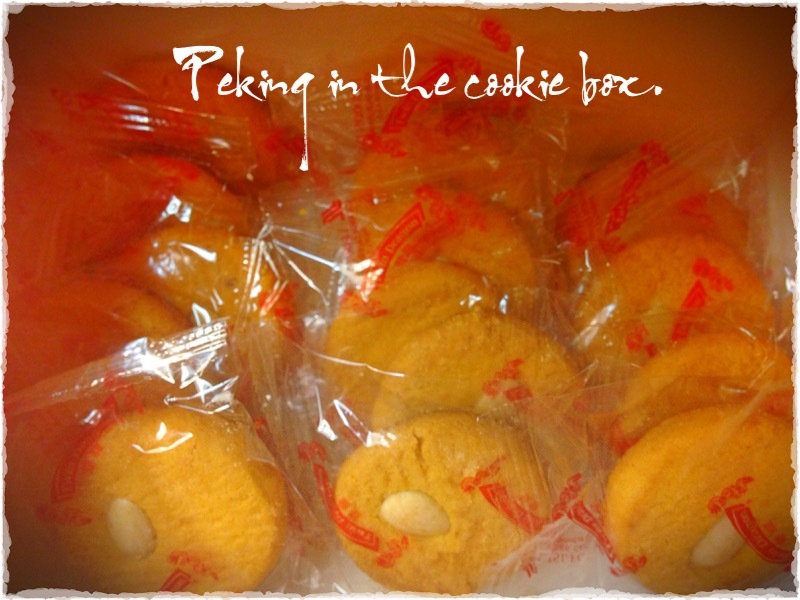 Picked up a box of Chinese Almond Cookies from HopSing Palace in Folsom. We stopped in for lunch after our photo tour at Gekkikan Brewery. I snapped the cookies peeking under the lid with my iPhone, framed it with PhotoToaster and photo caption with TitleFX. Have a great Sunday!